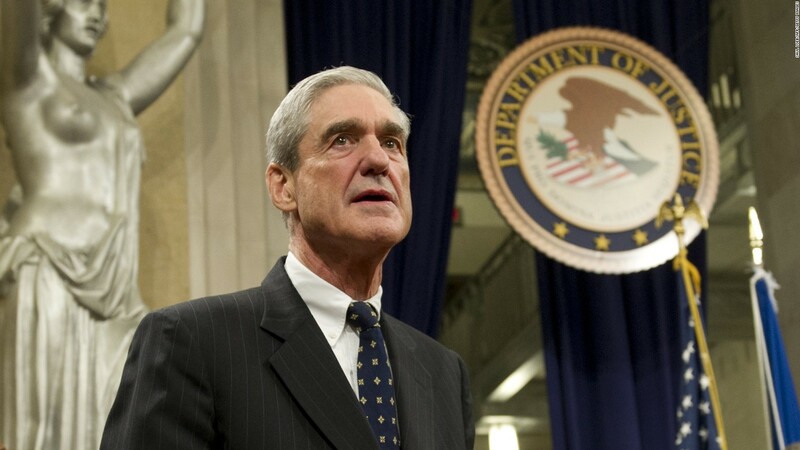 WASHINGTON:Investigators working for US special counsel Robert Mueller, who is investigating whether President Donald Trump’s 2016 campaign colluded with Russia, have asked the White House for documents related to his former national security adviser Michael Flynn, the New York Times reported on Friday. “Though not a formal subpoena, the document request is the first known instance of Mr. Mueller’s team asking the White House to hand over records,” said the Times, which cited unnamed people close to the investigation for the report. The Times also said the investigators had questioned witnesses about whether Flynn was secretly paid by the Turkish government during the final months of the 2016 campaign. The White House and Flynn’s lawyer, Robert Kelner, did not immediately respond to requests from Reuters for comment. Trump has denied any collusion between his campaign and Russia and called the investigation a witch hunt. The Republican president fired Flynn in February after it became clear that he had falsely characterized the nature of phone conversations he had with the Russian ambassador to Washington in December. Reuters reported in June that according to a subpoena, federal prosecutors in Virginia were investigating a deal between Flynn and Turkish businessman Ekim Alptekin as part of a grand jury criminal probe. Alptekin’s company, Netherlands-based Inovo BV, paid the now-inactive Flynn Intel Group US$530,000 between September and November 2016 to produce a documentary and research on Fethullah Gulen, an exiled Turkish cleric living in the United States. Turkish President Tayyip Erdogan blames Gulen for a failed coup last year.